Ireland is famous for delicious soda bread made with simple ingredients. It gets its name from the bicarbonate of soda or baking soda used as the leavening agent. Growing up I loved my Granny’s “sweet cake”. 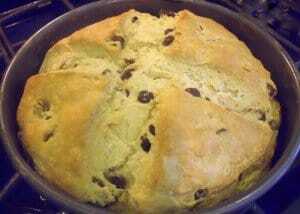 Here’s my Americanized version of her raisin soda bread….. Read more and get the full recipe here. A nice wedge of brown bread perfectly partners soups and stews. Here’s my recipe, created with all-American ingredients. 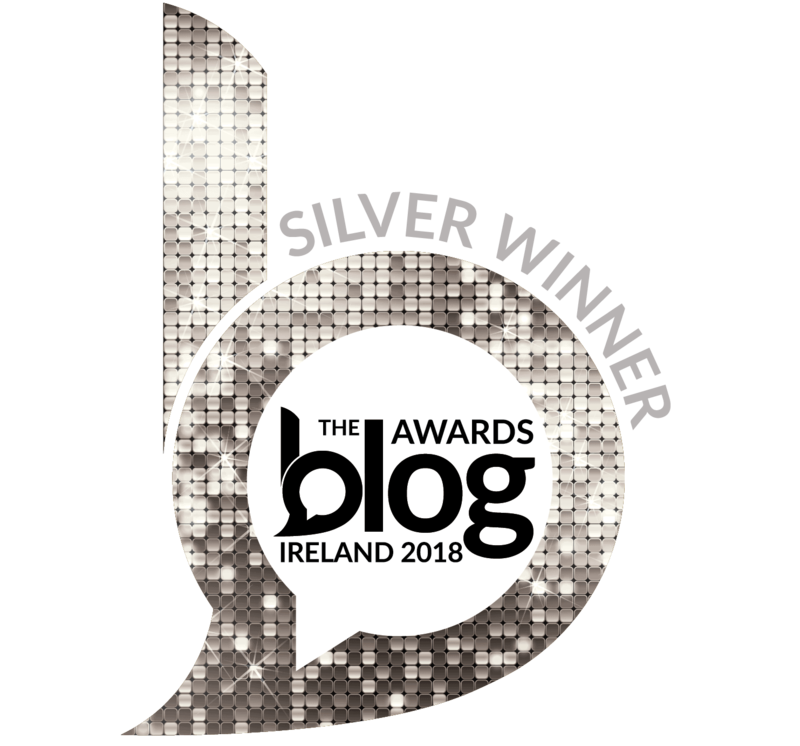 No expensive baking mixes required for an authentic Irish brown bread…. Read more and get the full recipe here. 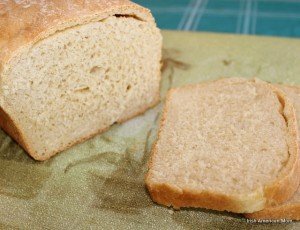 Potato bread made with yeast, flour and mashed potato is a hearty bread. I love to make sandwiches with this bread. Here’s my step-by-step photo instructions for baking these rustic loaves……. Read more and get the full recipe here. Kerry Apple Cake, also known as Irish Apple Cake, is a moist cake with a crunchy top, and can be served cold or warm with chilled cream or custard. 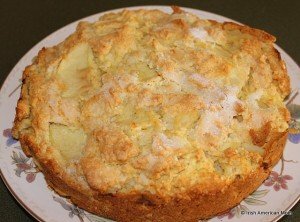 An Irish Apple Cake is technically not a cake at all. Apple bread is a better description, but I suppose our ancestors assigned the title cake to any baked good with a little bit of precious sugar added….. Read more and get the full recipe here. 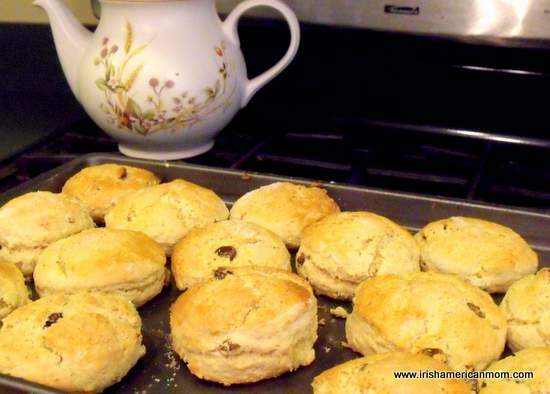 One of my fondest memories of Ireland is sitting down to an afternoon cup of tea and a hot buttered scone. My mother makes delicious raisin tea scones, so when I lived in New York, I promptly tried to replicate her recipe. The secret to scone success, I discovered, is all in the flour…. Read more and get the full recipe here. 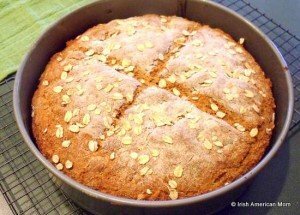 Brack is a traditional Irish cake baked at Halloween. 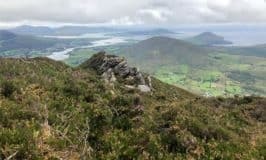 The name comes from the Irish word ‘breac’, which means speckled. Fruit freckles every slice of this delicious cake or bread….. Read more and get the full recipe here. 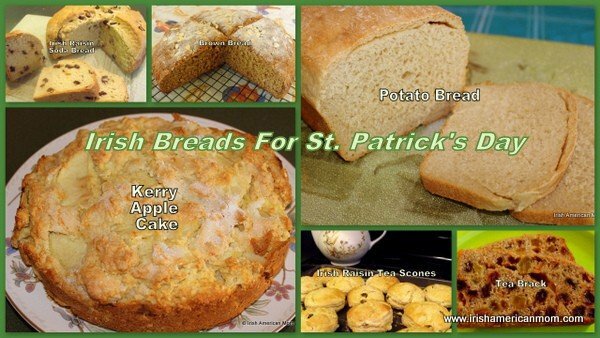 For all the cooks out there planning their St. Patrick’s Day menus, I hope these recipes help you choose the perfect bread to accompany your dishes. So excited to try a few of these this year! Lovely looking recipes, I want to try the apple bread one. Glad to hear you ‘ll be wearing green tomorrow, Kay. 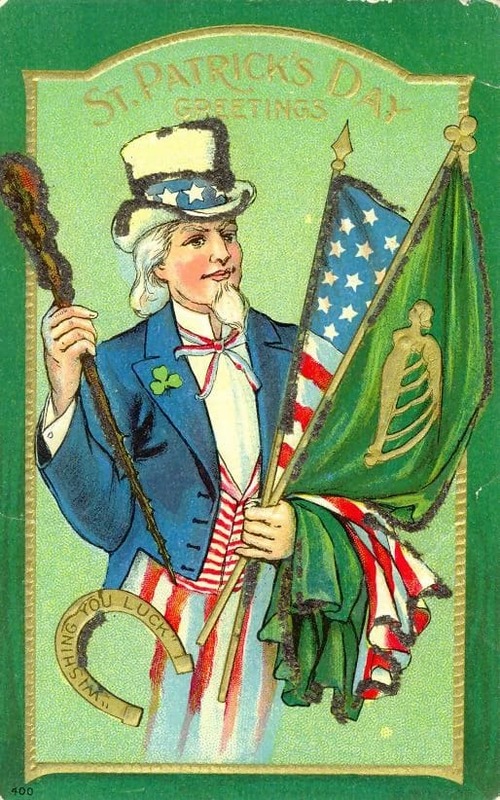 Have a lovely St. Patrick’s Day. 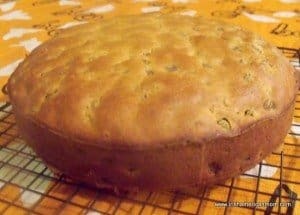 Cheryl – Brack is a traditional raisin cake made at Halloween in Ireland. 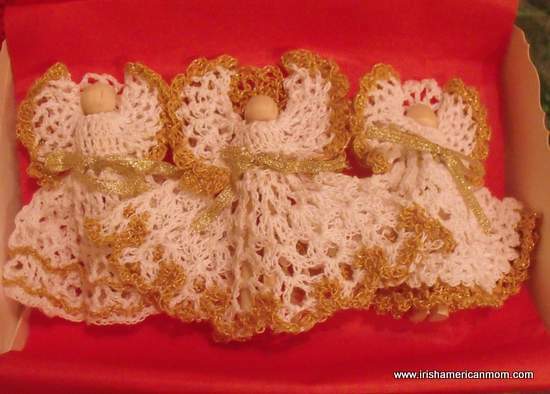 Irish breads tend to be a lot less sweet than American breads. Anything with a little sugar gets the honorary title of “cake” in Ireland. 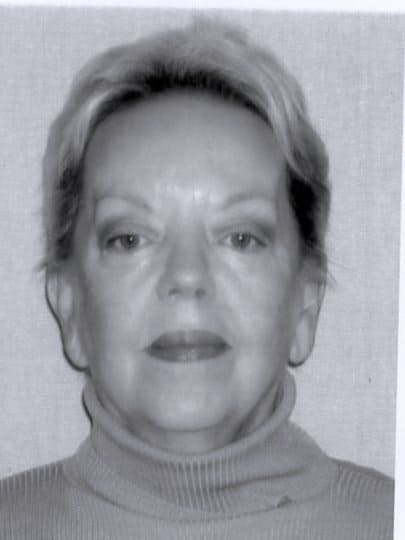 Hi Hugh – thanks so much for checking out my recipes and I’m glad to hear your kids give my brown bread and currant cake recipes their seal of approval. I understand how they can eat you out of house and home at the weekends. My boys are getting older and with each year their appetites seem to grow and grow. Stocking the fridge and pantry is a full time job in my house.